This yard is at the heart of the Hinckley legend. 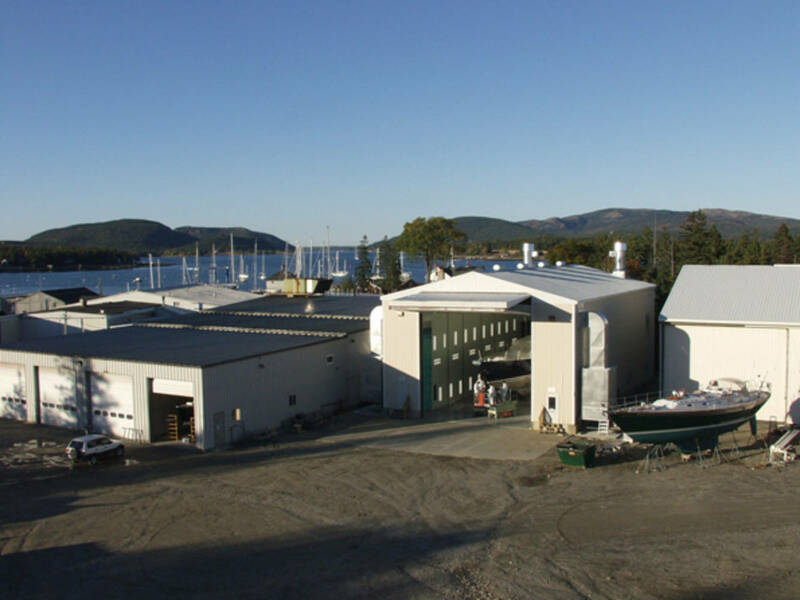 It began in 1928 as a small service yard and today ranks as a world-class builder of sailing yachts. 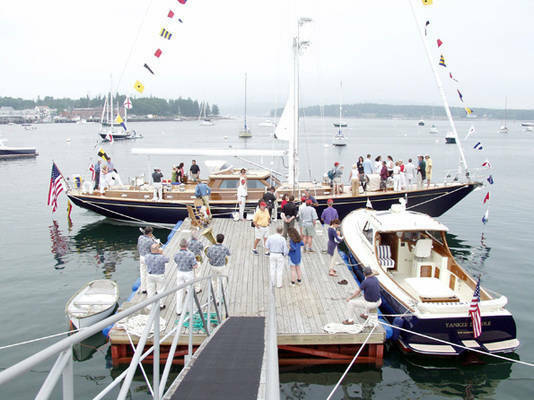 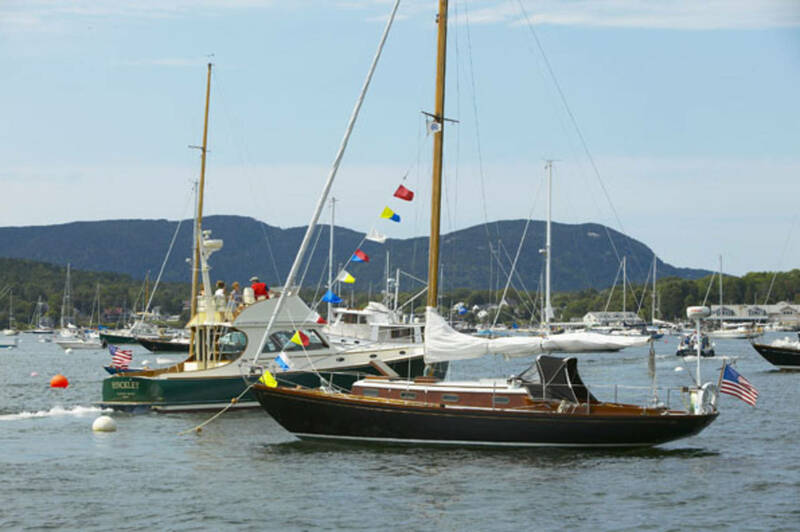 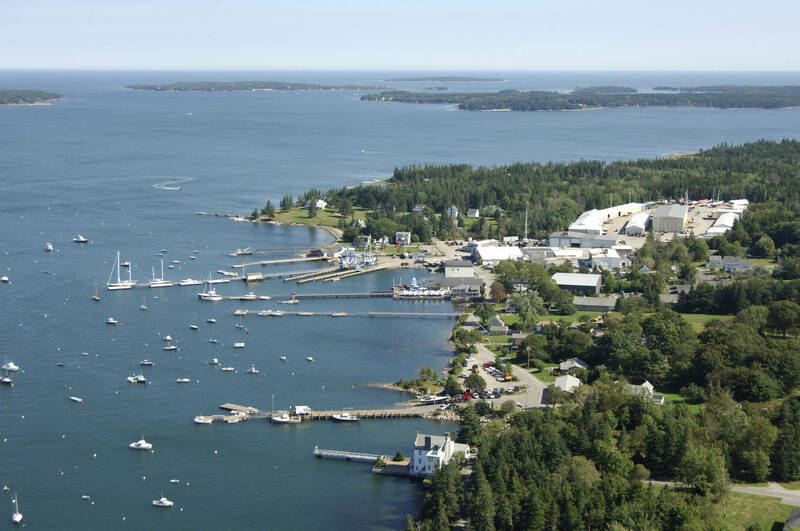 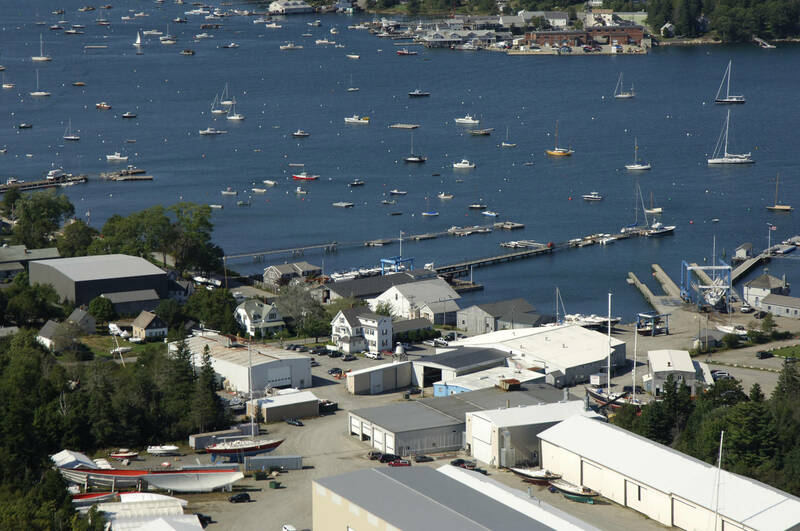 The Hinckley Southwest Harbor yard attracts a local, national, and international community of yachtsmen who want their boats to have the highest level of care and service. 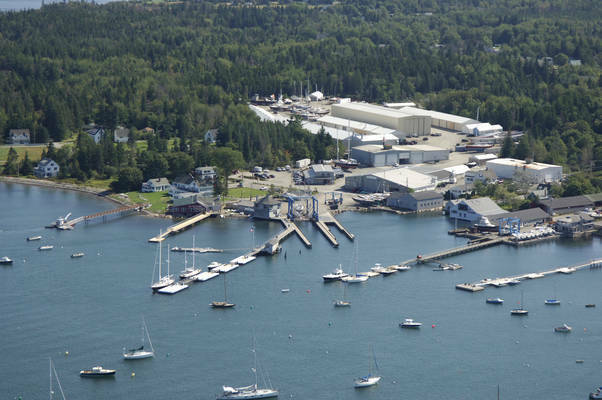 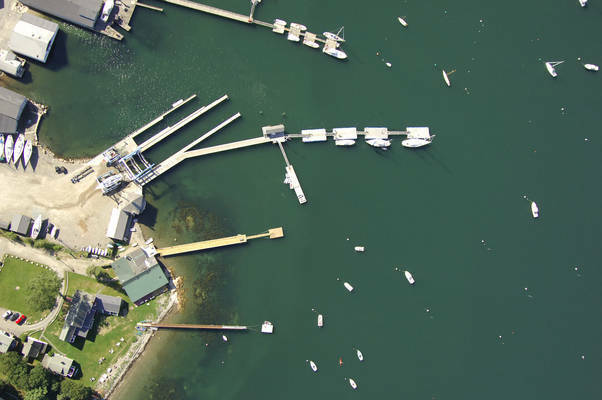 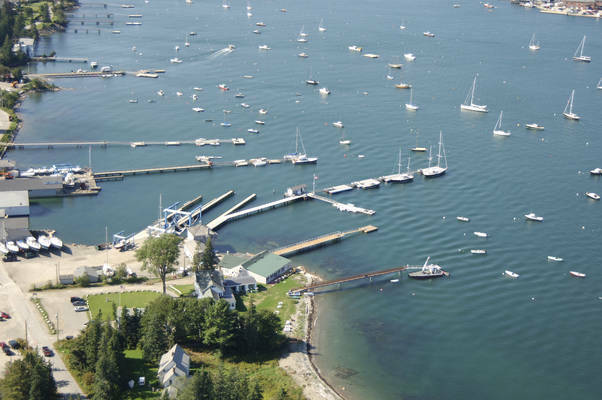 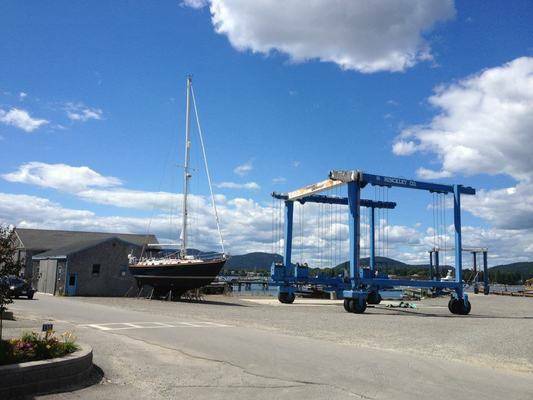 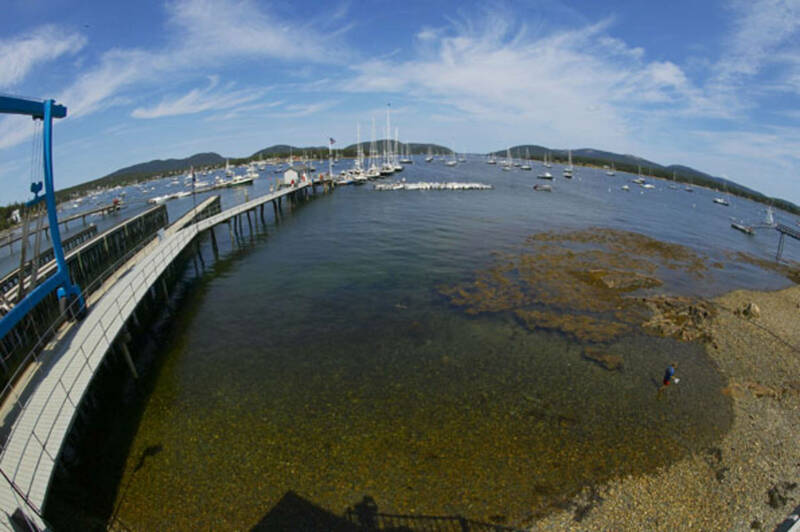 As one of eight boat repair facilities Hinckley Southwest Harbor can assure its customers that no matter where they cruise on the east coast, boat repair work done in Southwest Harbor is recognized and backed by the company’s facilities from southern New England to Florida.